It is a fun thing for children to tell each other jokes at school, but they need some direction in this regard. As a parent or caregiver, it’s crucial for us to teach our children core values from an early age so that they will one day turn out to be adults that adds value to our society. One of these values is always to respect other people’s feelings. 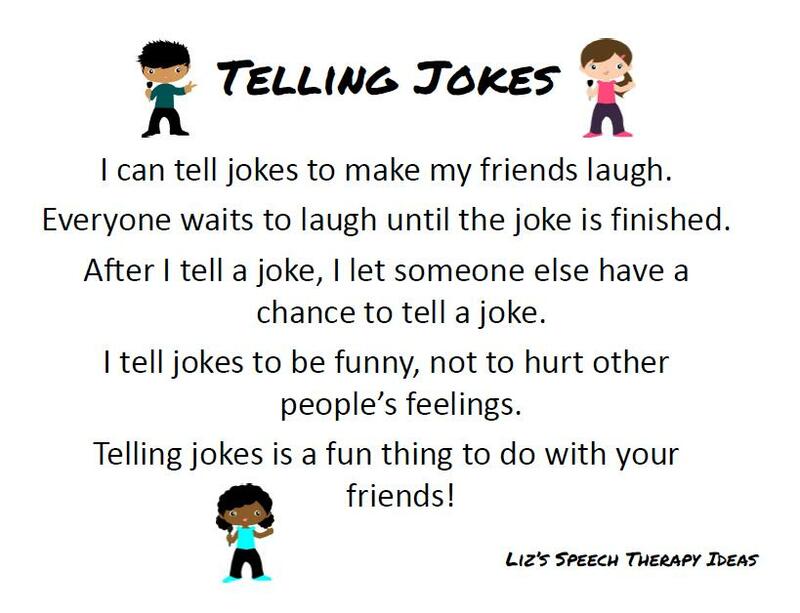 We never want to tell a joke at the expense of someone else’s feelings. So why don’t you spend some time with your children finding fun, age-appropriate jokes that will have them and their friends giggling all the way through recess?